Phonographic Copyright (p) – Blues Interactions, Inc.
All songs published by Light Of Man/ASCAP. P+C Schematic Music Company 2003. ℗ 2003 Blues Interactions, Inc.
Track 14 is bonus track, exclusive to this release. 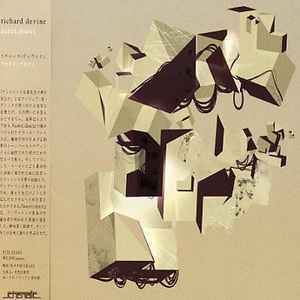 Released in a standard jewel case with 8-page foldout booklet, Japanese liner notes booklet, and obi.